RARE AND UNIQUE OPPORTUNITY! 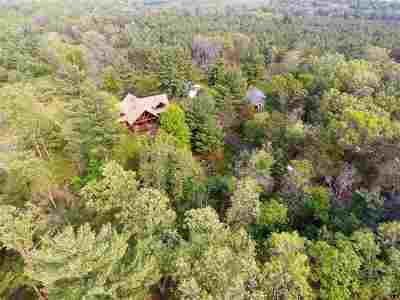 Gorgeous Meadow Valley custom log home on 40 acres, 3 car detached garage with a loft, and a second garage/storage building. Large deck overlooking the wooded acreage and a beautiful covered front porch. Very privately located back off the country road. Features include: 5 bedrooms, 4 baths, towering stone fire place, spacious finished lower level with family room, game room, bath and summer kitchen. Loft has a spacious family room with views like no other. 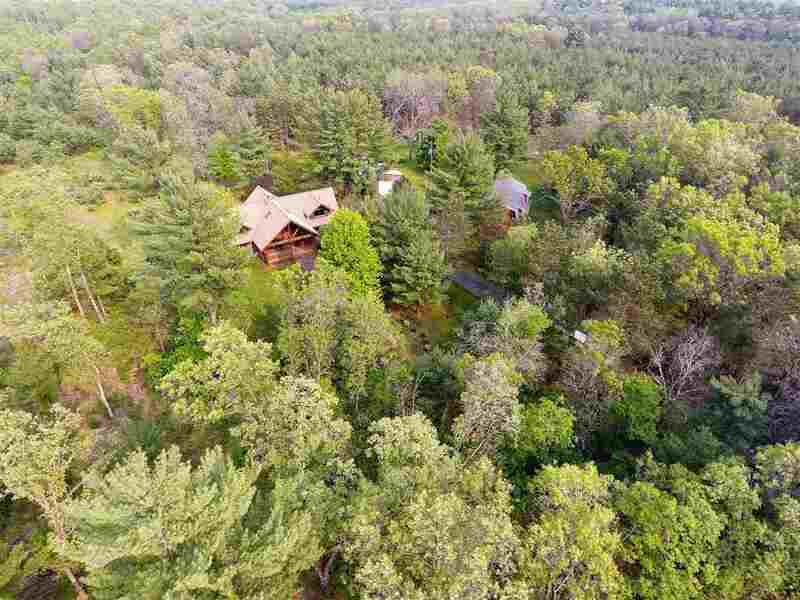 Wildlife galore, near many lakes and golf courses, 30 minutes to Wisconsin Dells. This is a must see! Directions: County Hwy E To The East, Turn Left On 8th Drive, Property On Right. Items Included: Stove, Refrigerator, Dishwasher, Microwave, Washer , Dryer, Pool Table And Refrigerator And Stove In Lower Level.